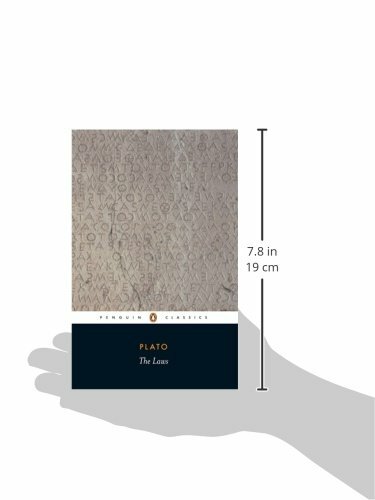 In The Laws, Plato describes in fascinating detail a comprehensive system of legislation in a small agricultural utopia he named Magnesia. 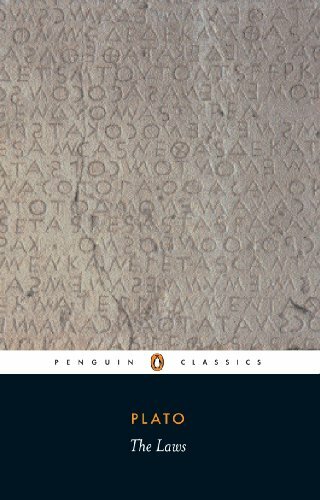 His laws not only govern crime and punishment, but also form a code of conduct for all aspects of life in his ideal state—from education, sport and religion to sexual behaviour, marriage and drinking parties. Plato sets out a plan for the day-to-day rule of Magnesia, administered by citizens and elected officials, with supreme power held by a Council. 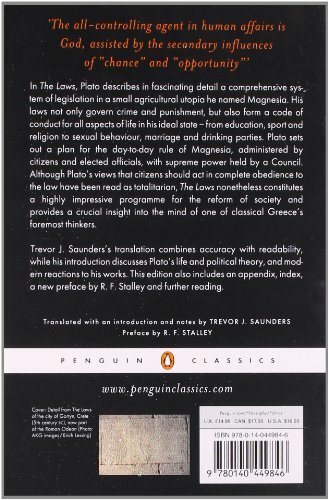 Although Plato’s views that citizens should act in complete obedience to the law have been read as totalitarian, The Laws nonetheless constitutes a highly impressive programme for the reform of society and provides a crucial insight into the mind of one of Classical Greece’s foremost thinkers.